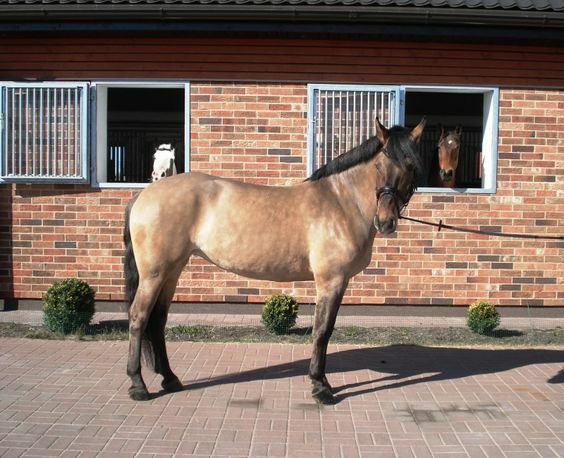 Žemaitukas or Zhemaichu is an ancient multipurpose horse breed hailing from Lithuania. 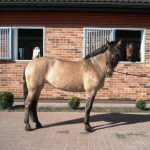 Often referred to as a pony because of its short height, the Žemaitukas is believed to be related to the Konik and native forest horses. 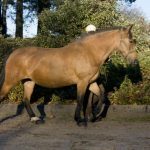 Moreover, it has played a role in the development of Trakehner horses. 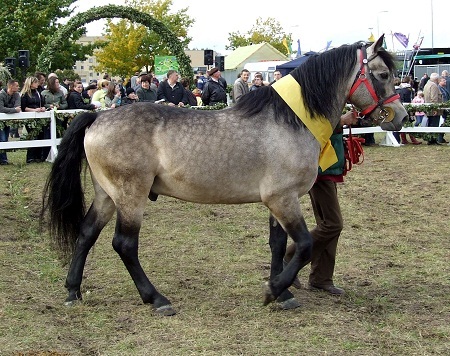 Written accounts of the Žemaitukas pony dating back to the 6th-7th centuries have indicated that it made a splendid war-horse during the Baltic Crusades. 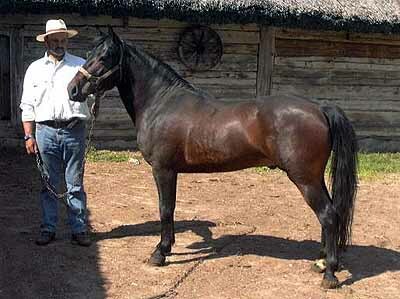 The breed was subsequently influenced by Russian, light Polish, and Tatar horses. 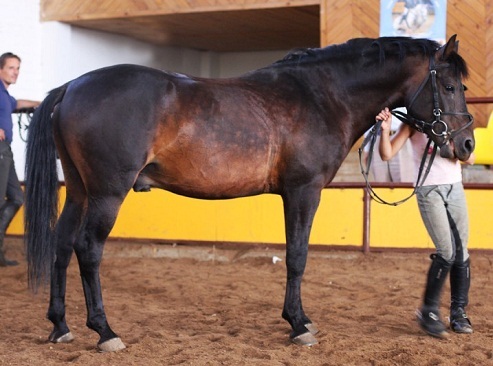 During the 1800s, modernization of agricultural machinery called for tall and sturdy horses. 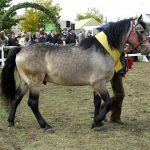 As a result, it was crossed with Arabians, Trakehners, and draft horses, jeopardizing the existence of purebred Žemaitukas. 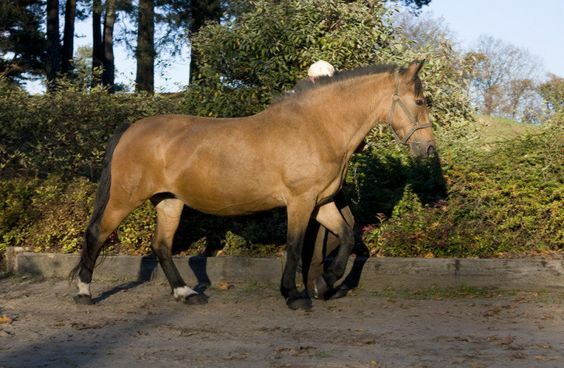 However, the Ogiński family saved the breed from extinction by setting up breeding societies in Rietavas, Plunge, and Raseiniai at the end of the nineteenth century. The breed became popular, and it won 2 gold and 1 silver medals at the International Agricultural Show held in Paris in 1900. 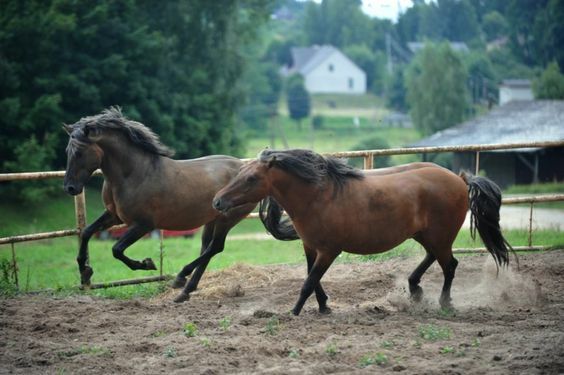 After the Second World War, all the Zhemaichu ponies from the stud farm at Gruzdžiai were taken by the Germans. 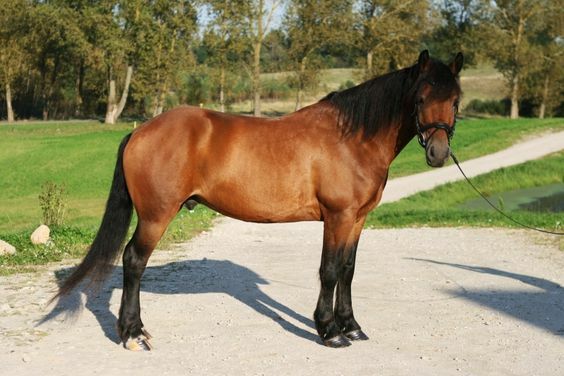 The Užventis stud, found in 1958, was shifted to the Vilnius Stud Farm where a new type of Žemaitukas was developed. 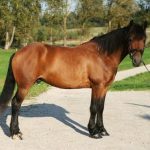 Following the dissolution of the USSR, horses from the collective farms were given to private owners, which caused a decline in their numbers. 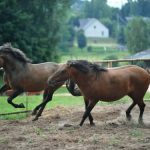 However, the Žemaitukas population at Vilnius Stud Farm remained intact, with 98 horses in 2010. 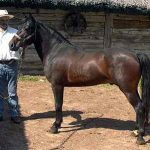 The addition of Arabian blood during the nineteenth century developed two Žemaitukas subtypes – the Arabian-types were suited to riding while the indigenous horse-types were ideal for farm work.